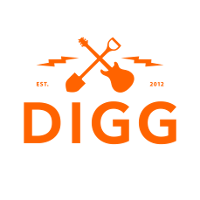 Digg is a unique and progressive fusion of rock, blues, funk, and jazz, blending styles to create a diverse, yet cohesive sound in their quickly growing catalog of original music. Inspired and personal song writing, well chosen, well executed covers, and great musicianship come together into a high energy live performance that leaves audiences needing more. 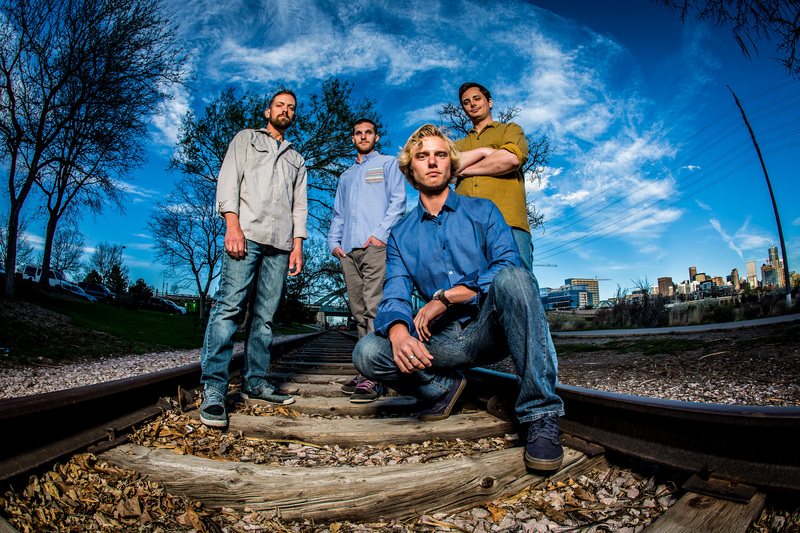 The band’s wide range of appeal brings together fans of all different types of music, resulting in a steadily and quickly growing Digg family. Timeline Photos We’re excited to be hitting the stage with @floatgoatmusic at @lostlakedenver on Saturday, May 4th! Digg - band is at Oasis Brewing Company. Comments Loved you guys. I’ll be seeing you again for sure. Come play in SF!! 🙏 The Bay would love you!! Wishing you the best of luck💋 Comments Thank you!! Timeline Photos Have you listened to our new, self-titled record yet? Recorded locally at @evergroove with album artwork by @addnoisestudios, this a funky Colorado record through and through. Friday! Here's another sneak peak at what's happening this Friday for Digg's Album Release Party w/ Elder Grown // The Cereal Company! See y'all there!